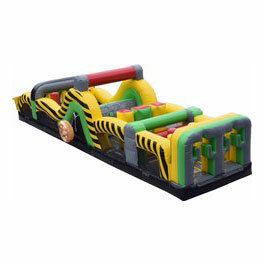 Mission, TX does not currently offer a space or NASA program, but luckily, Mission, TX is one of the top delivery areas for RGV PARTY RENTALS. 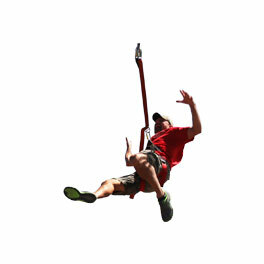 This means our team, RGV Party Rentals, brings you the next best thing to outer space, MOON JUMPS. 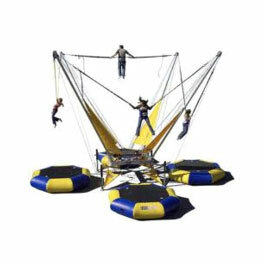 We love the Mission, TX community and providing the same great selection of moon jumps, bounce houses, water slides, and our entire offering of mechanicals, games, and interactives that are offered to the nearby Rio Grande Valley metro. 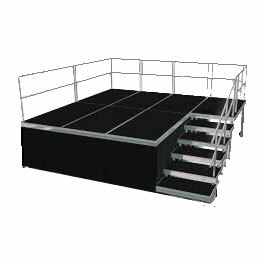 Please browse through our categories of rentals to find the one that calls your name for your upcoming event. Our entire catalog is available to reserve for any Mission, TX occasion. The first step is navigating through each category to get an idea of what will be the best fit. 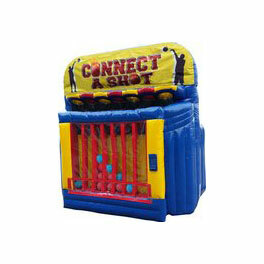 Click through each page of our party rentals, moon jumps, bounce houses, water slides (depending on the weather), mechanical bull, and all other game and event rentals. Once you have an idea of what your options are, you can narrow down the categories and choose your favorite items to book. The next step will be checking out and reserving your date including the drop-off and pick-up times. During the checkout, there will be other favorite items suggested to add to your selections. Finally, you will review your order and confirm that everything appears correct while you make your payment. You will now receive confirmation and will be all set for your upcoming delivery! 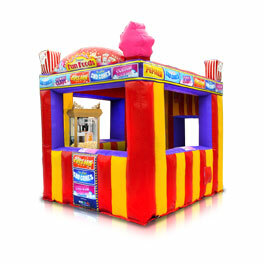 RGV Party Rentals is a family owned business and only employs well-trained staff with plenty of party rental experience paired with top notch customer service skills. 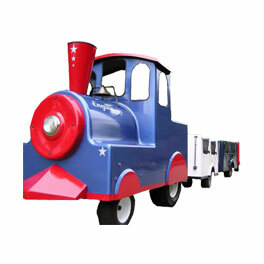 You can expect us to arrive on time to deliver and set up your rental at your desired location. Upon your party completion, our team will again come at the scheduled time to take down the unit and load it up for return. It's that easy! 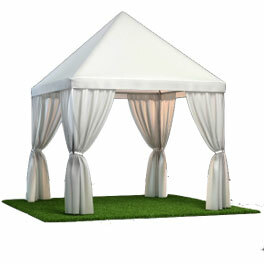 Our organization has been rated the top event rental company in Mission, TX for a reason. 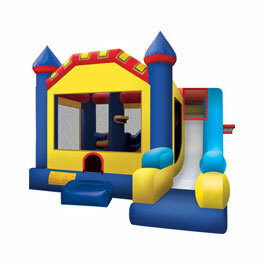 Not only do we offer an outrageous supply of the coolest bounce houses, moon jumps, and water slides, but we maintain them to the highest standard. We exude professionalism, and it can be documented by the way we keep our entire inflatable inventory professionally cleaned and inspected before and after each rental. 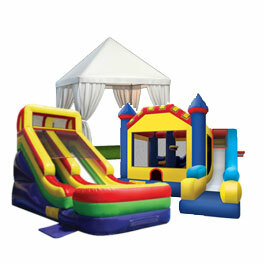 Rest assured that RGV Party Rentals has your safety and satisfaction in mind at all times. 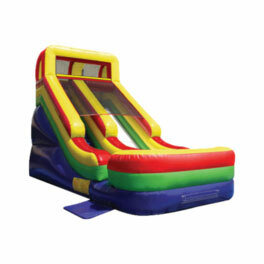 The most popular items we offer have always been moon jumps and water slides until now. 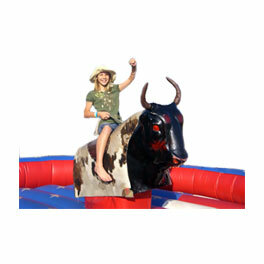 We have now added our Mechanical Bull rentals to our website offerings. 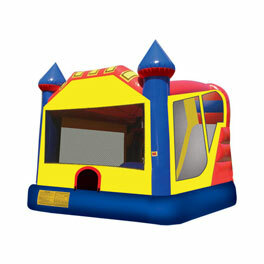 Mechanical Bull rentals will bring your party to a whole new level. Without a doubt, having a mechanical bull that is operated by an RGV staff member is one of the ultimate party experiences. Not only are mechanical bulls ridiculously fun to ride, but they are just as fun (if not more) to watch your friends get tossed off left and right! 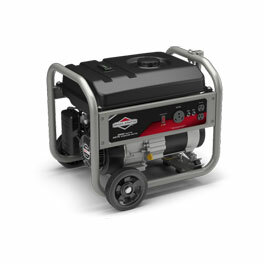 If you'd like to learn more check out the information on our mechanical rentals page. 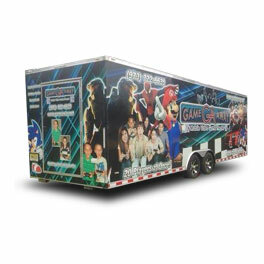 RGV Party Rentals loves to give back to the community and has taken part in many charity, corporate, city, school and church events. If you have an upcoming special occasion in mind, please give us a call to discuss the details.